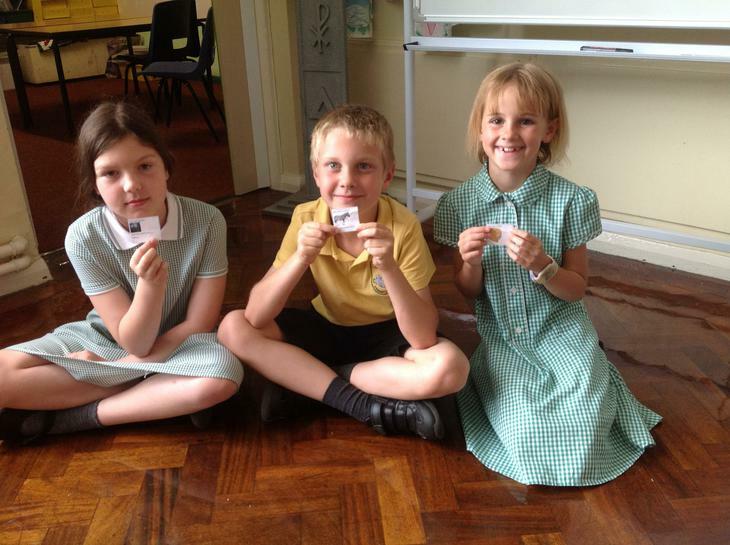 We've had snail races today to collect data for our line graphs tomorrow! 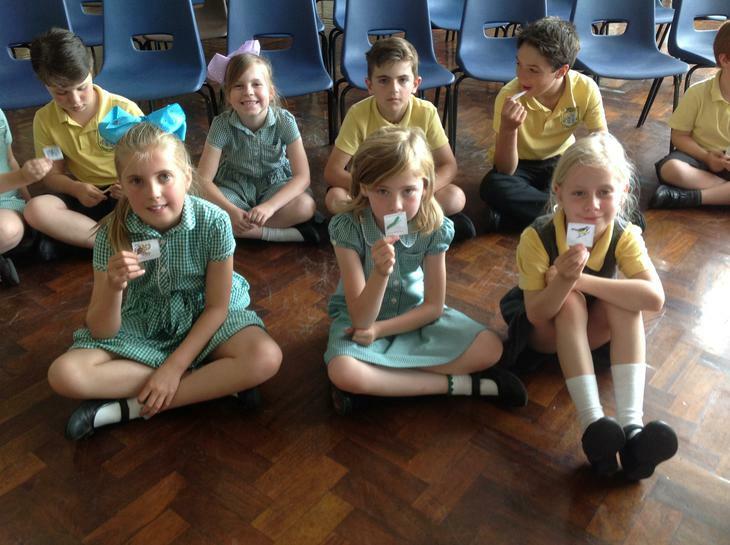 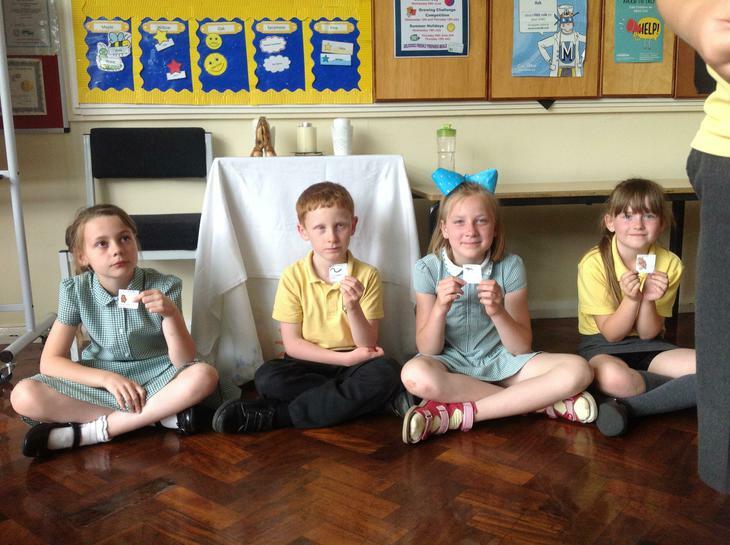 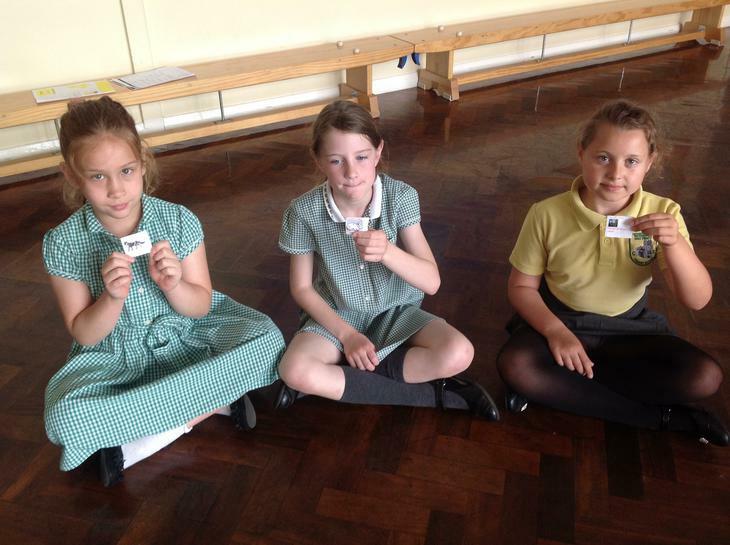 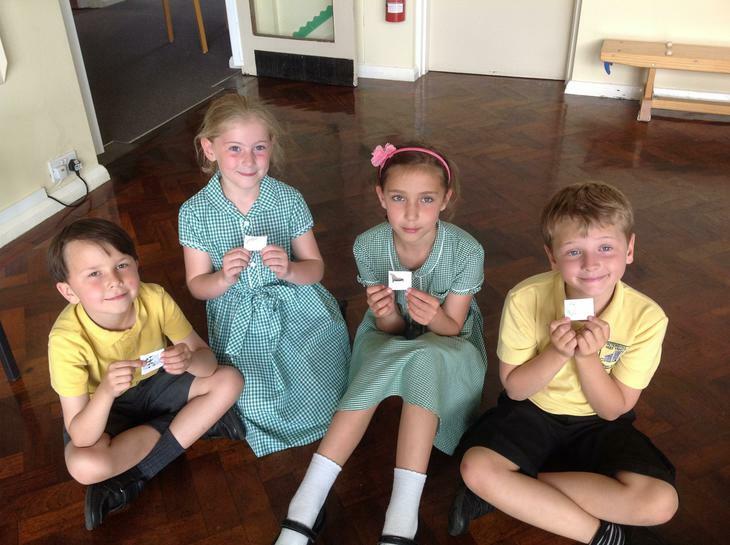 We timed how long it took the snail to travel over 5cm intervals! 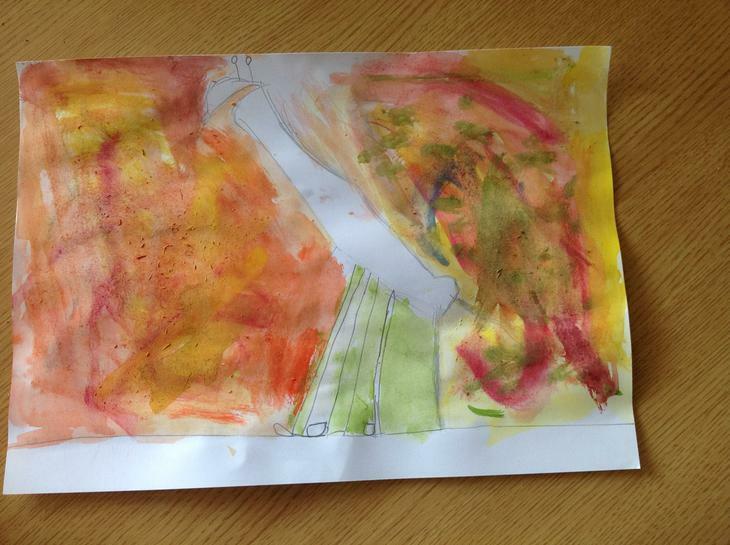 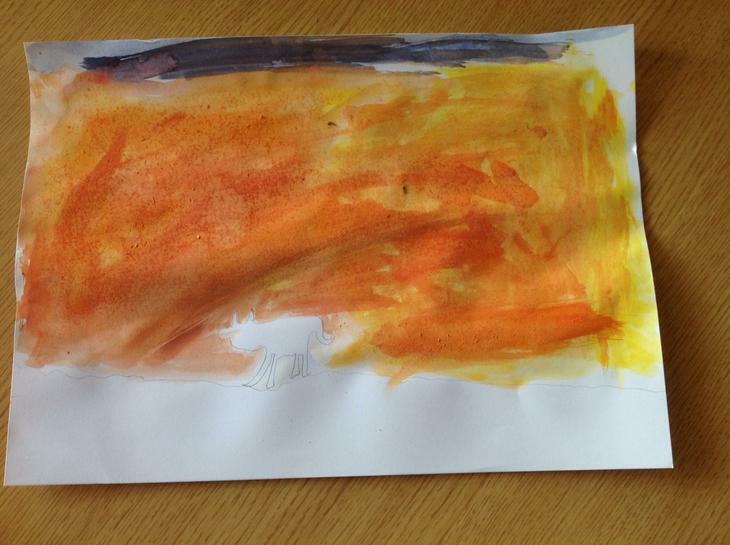 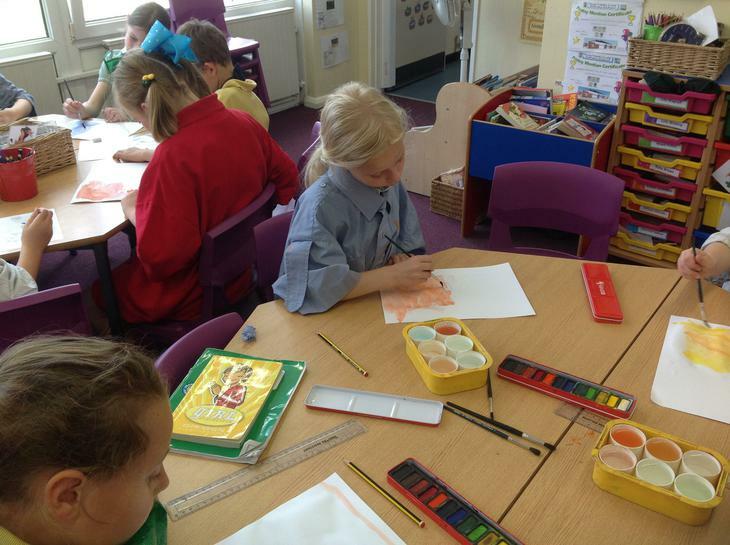 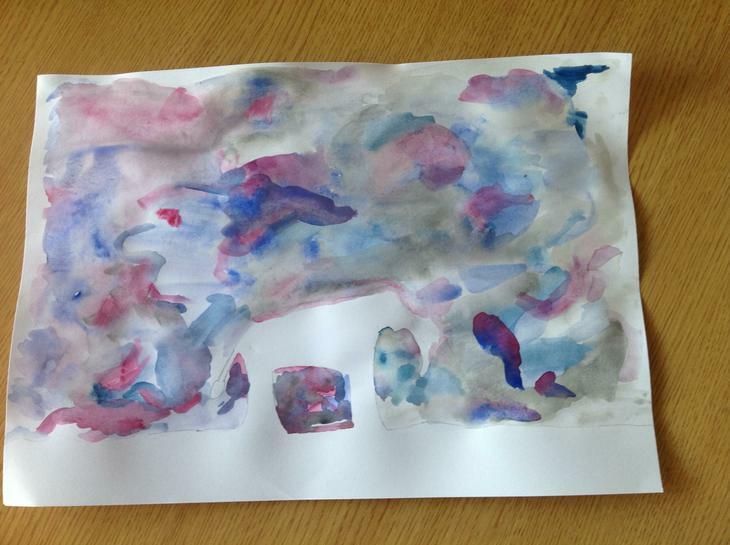 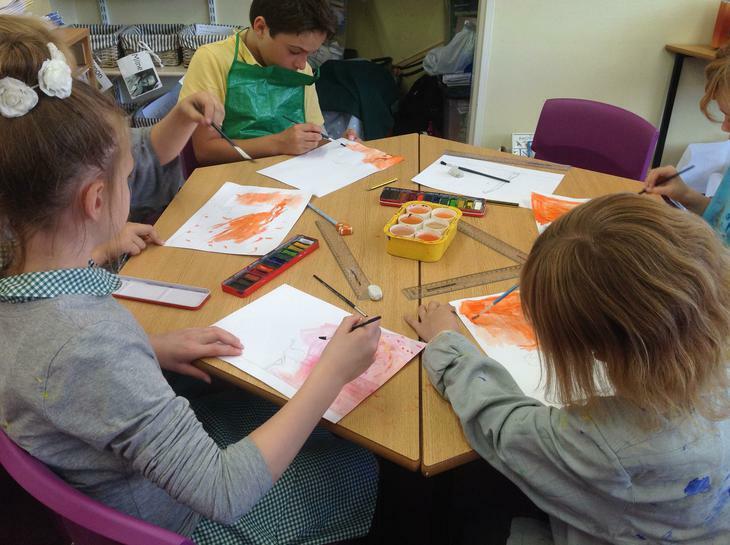 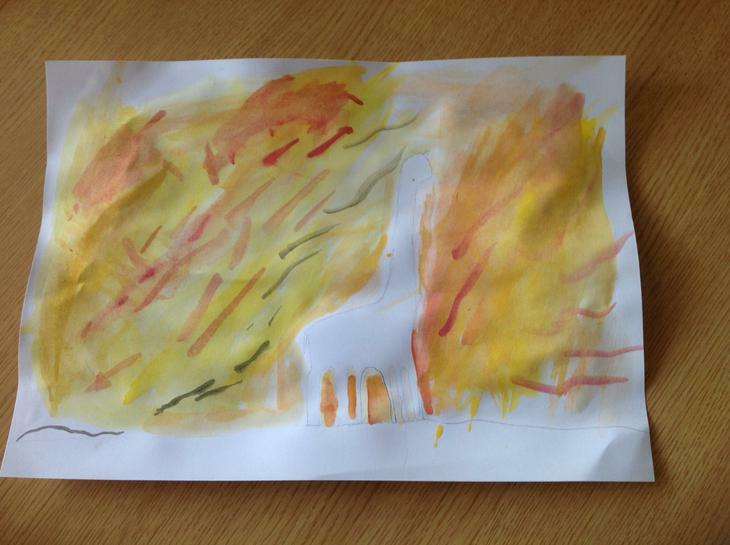 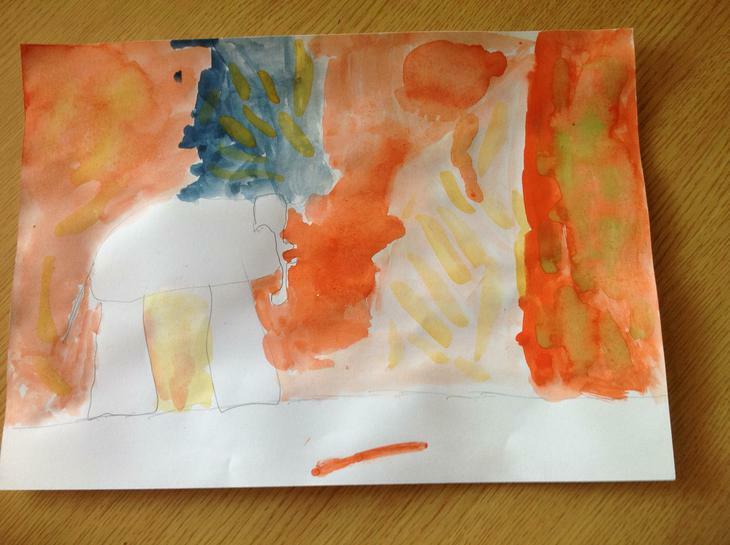 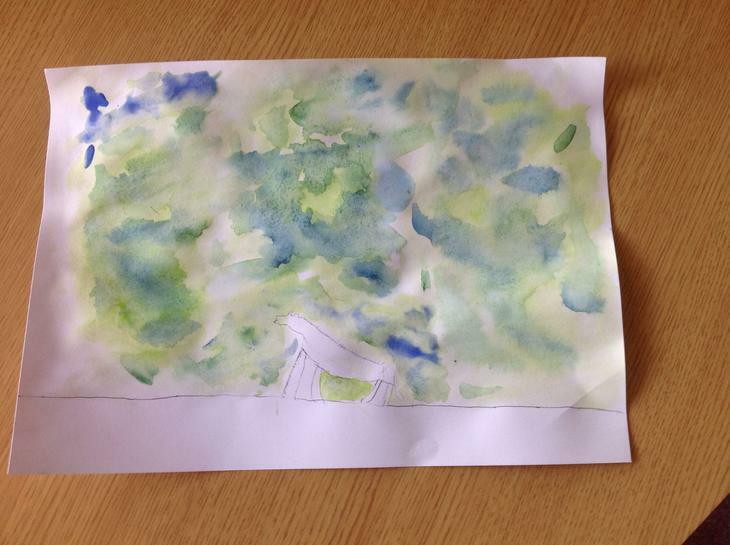 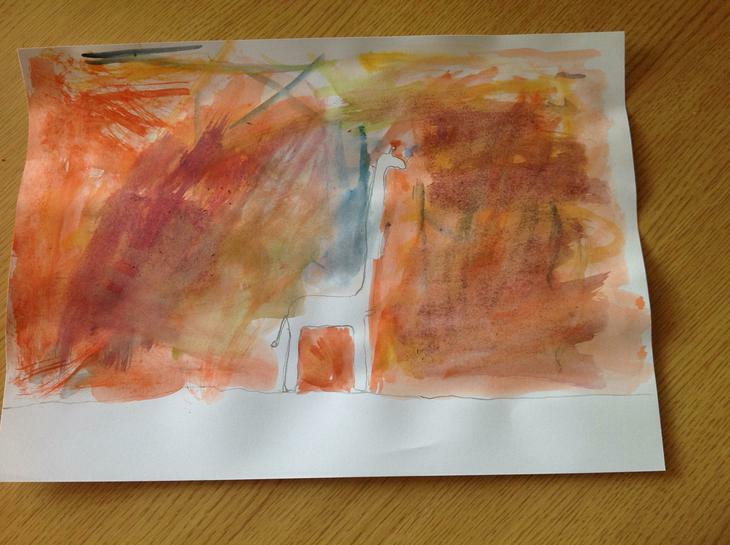 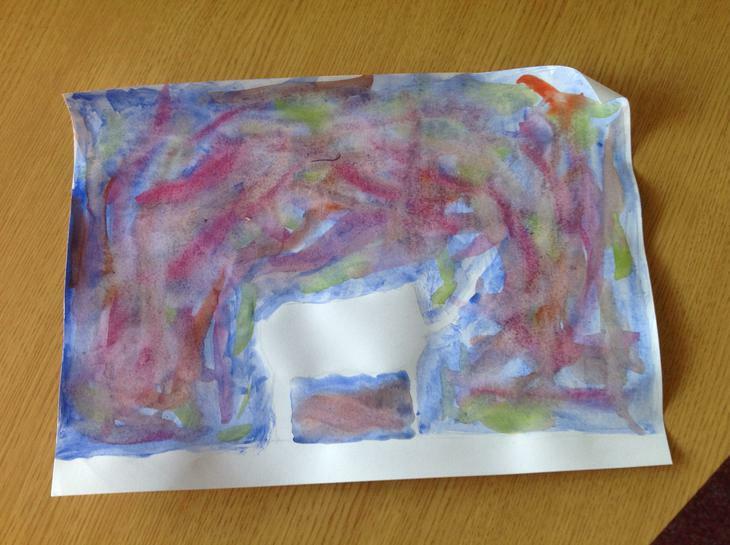 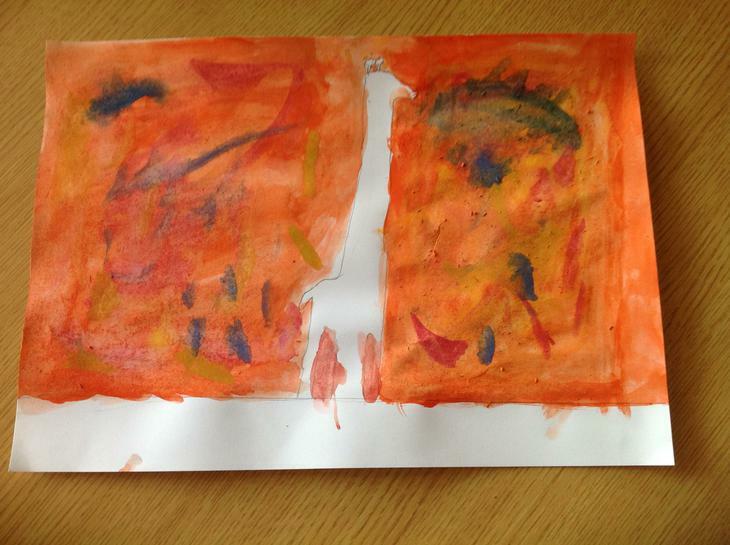 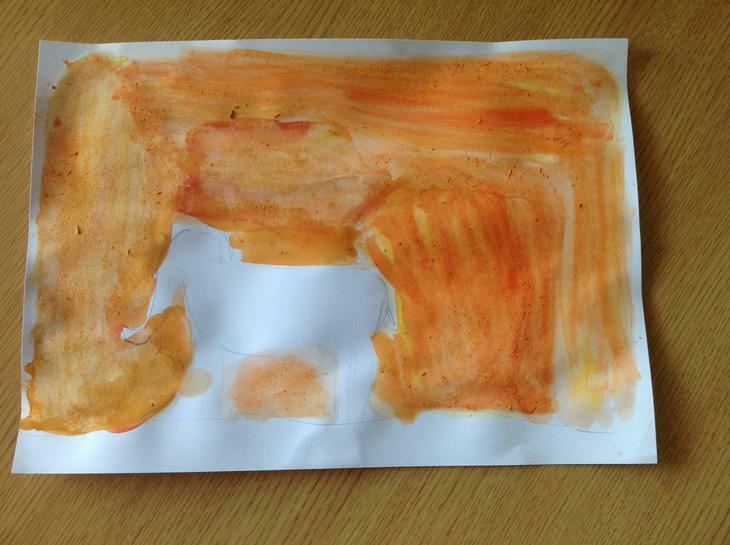 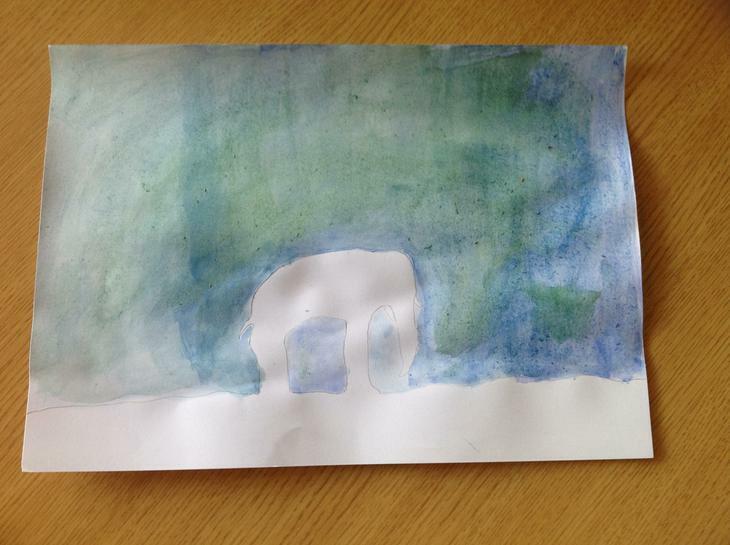 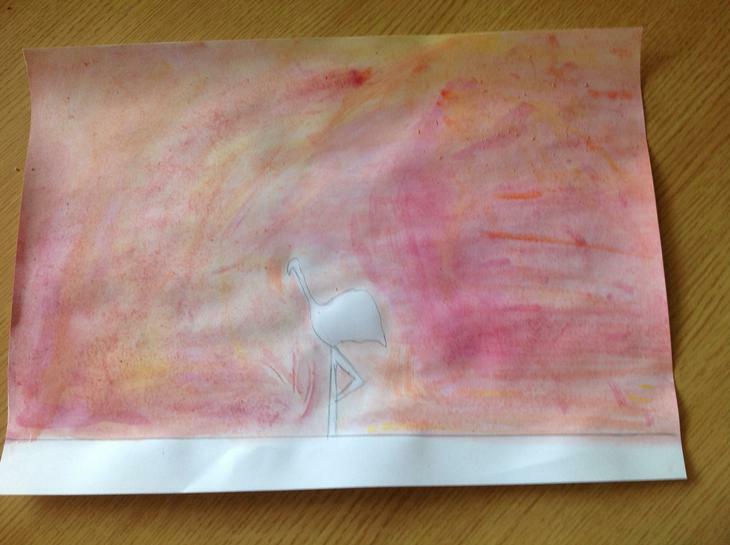 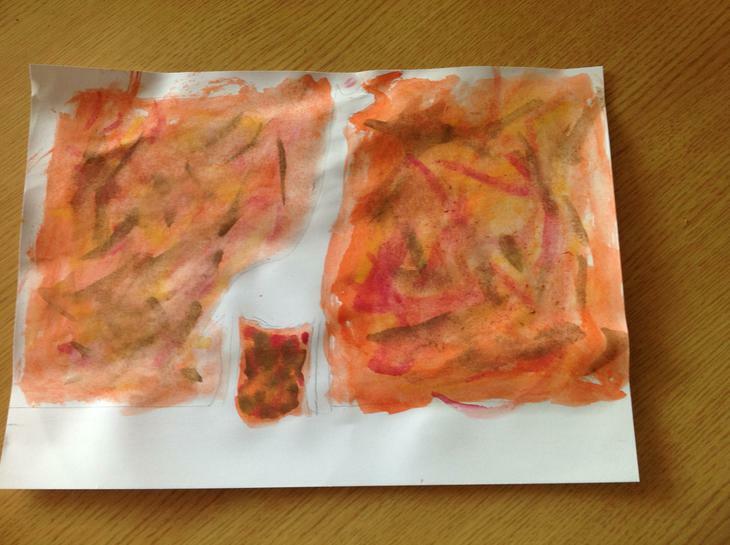 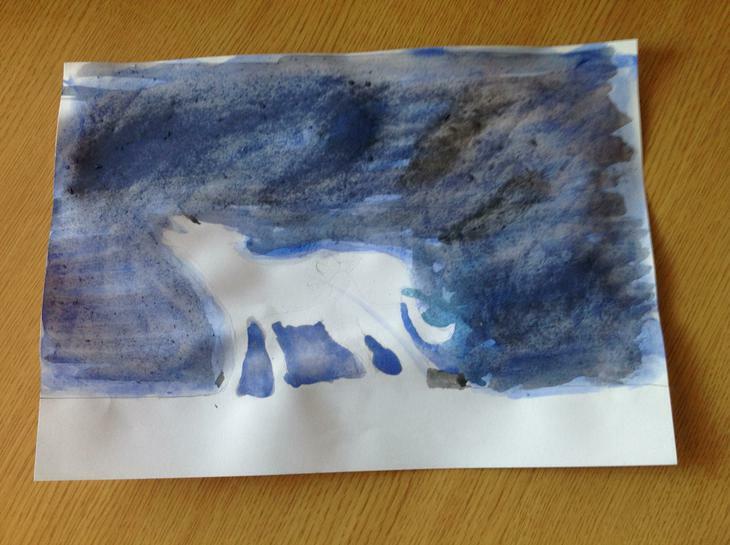 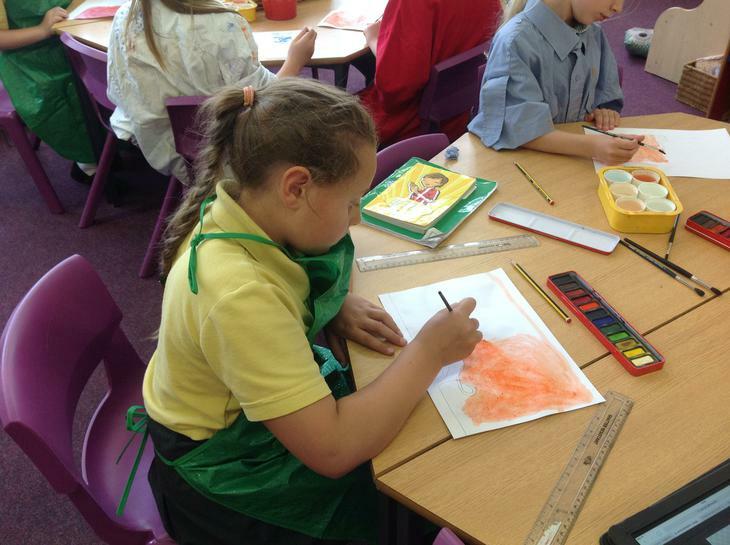 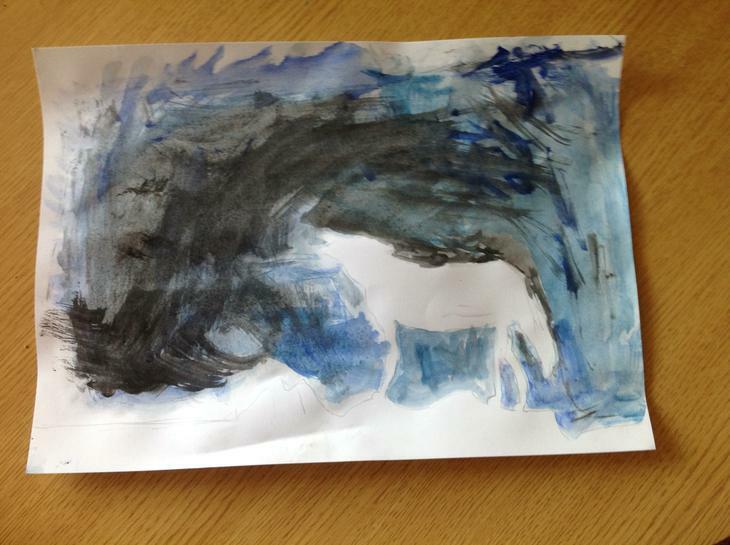 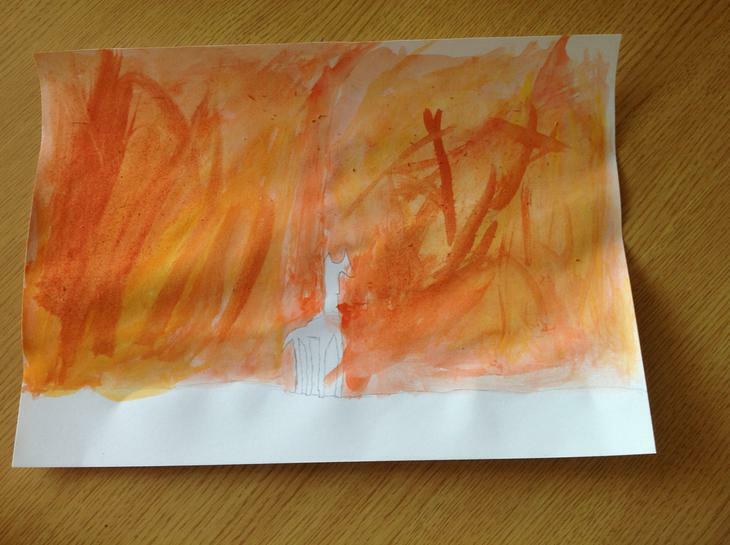 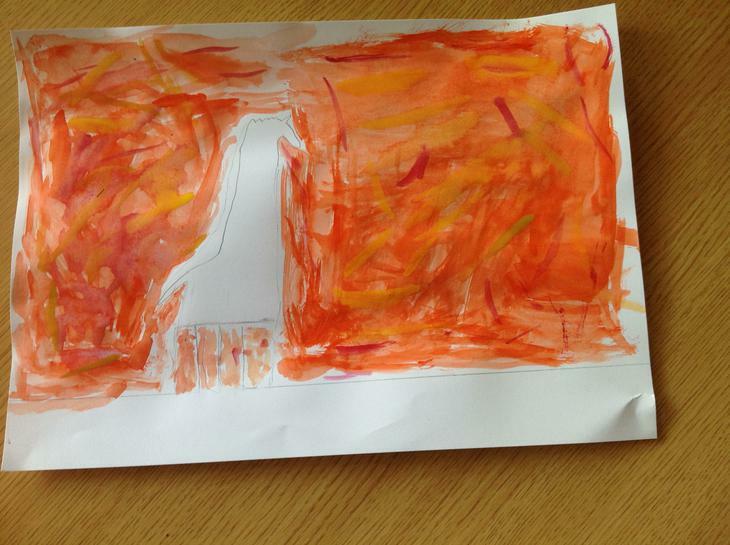 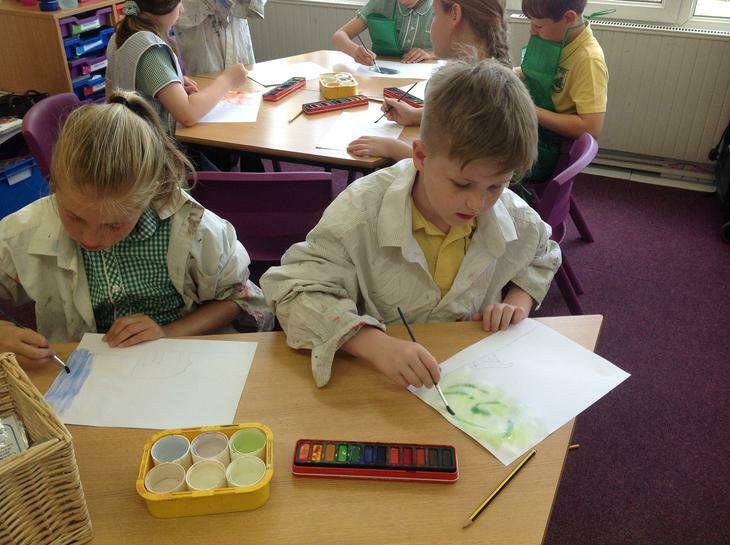 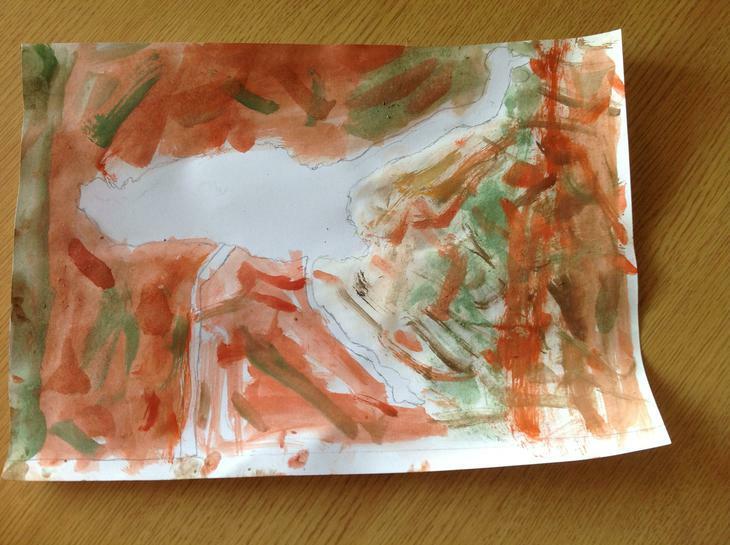 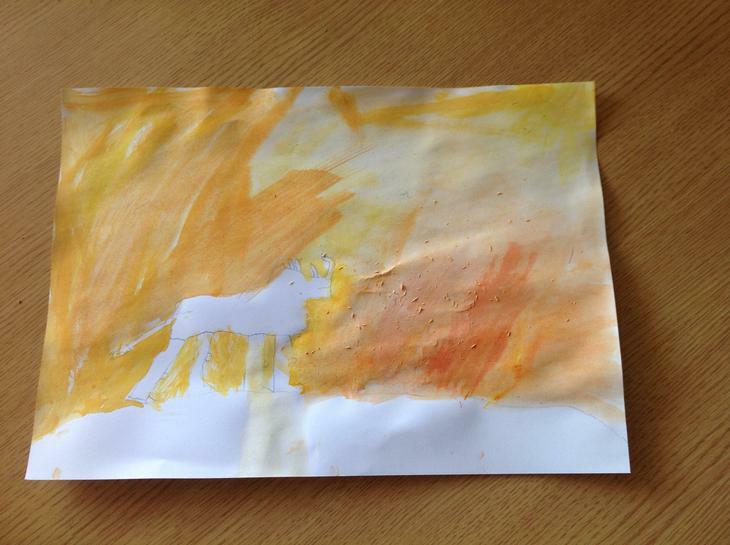 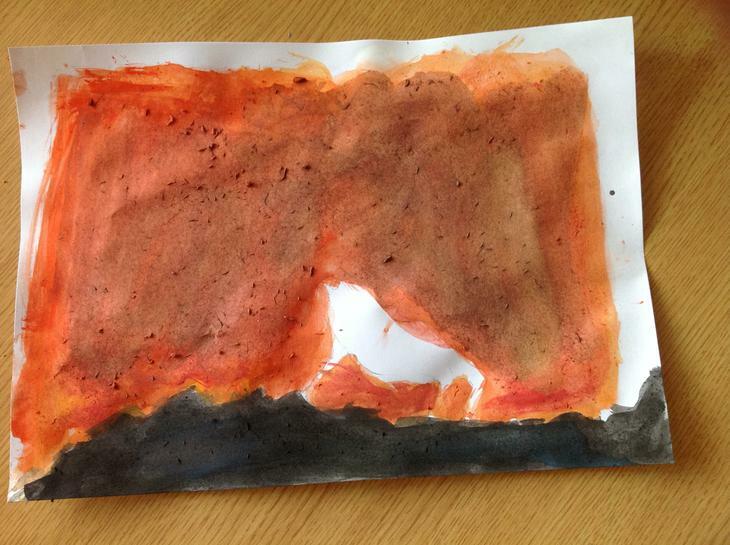 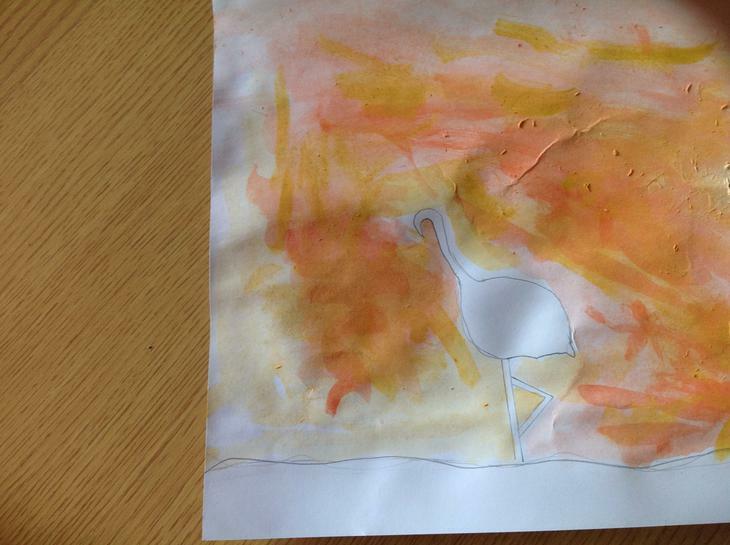 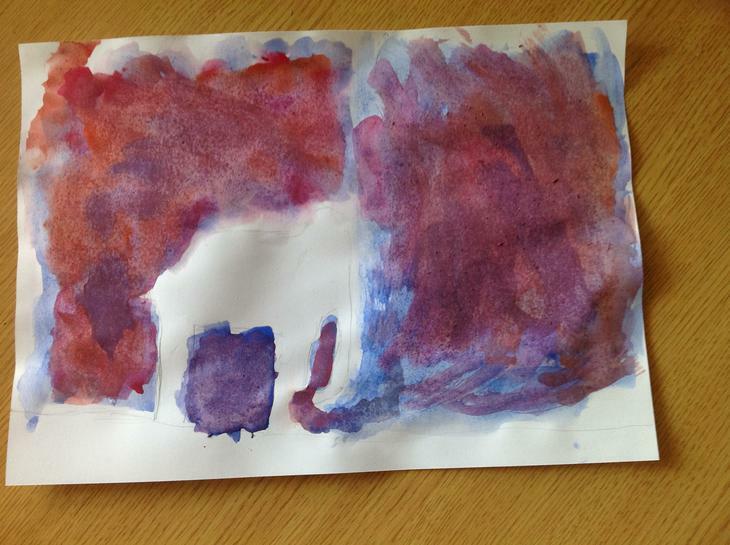 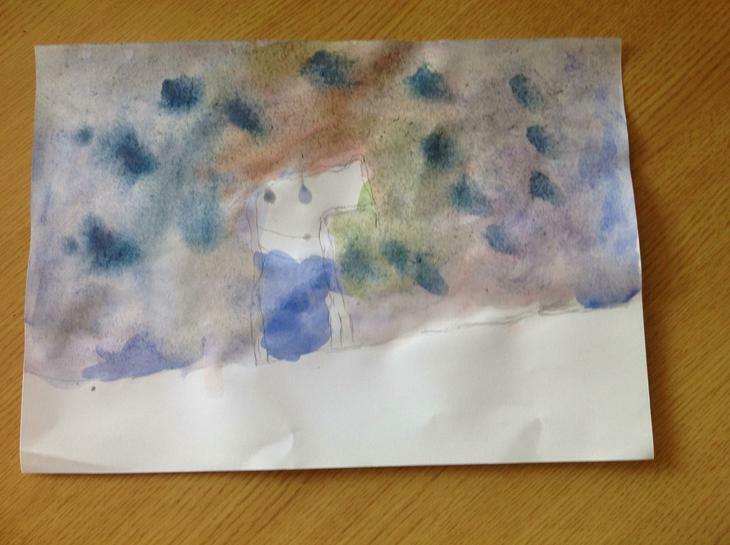 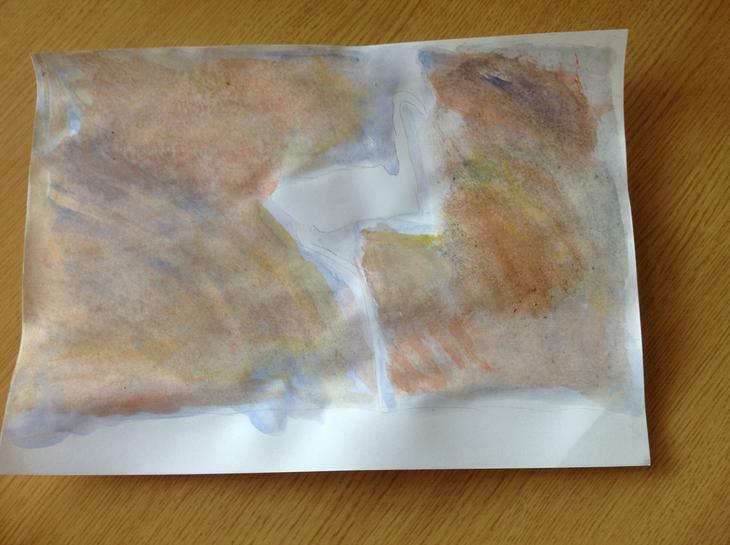 We've been experimenting with water colours this week. 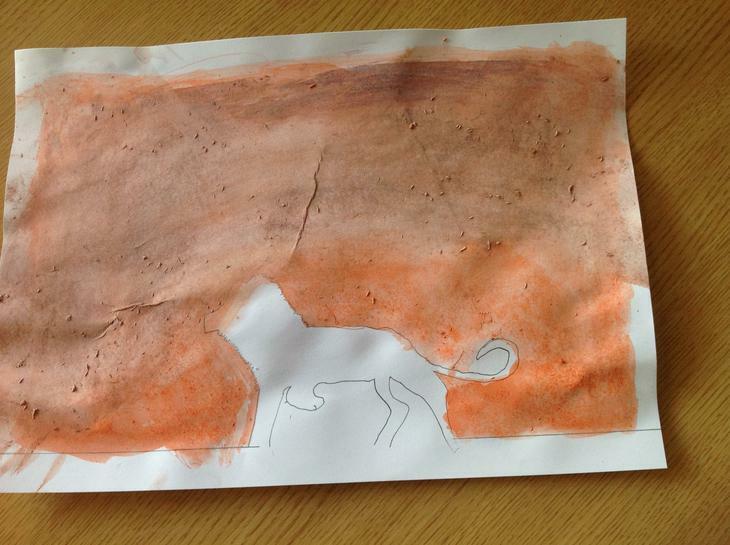 We sketched an outline of an African animal first and then painted around the outside with water. 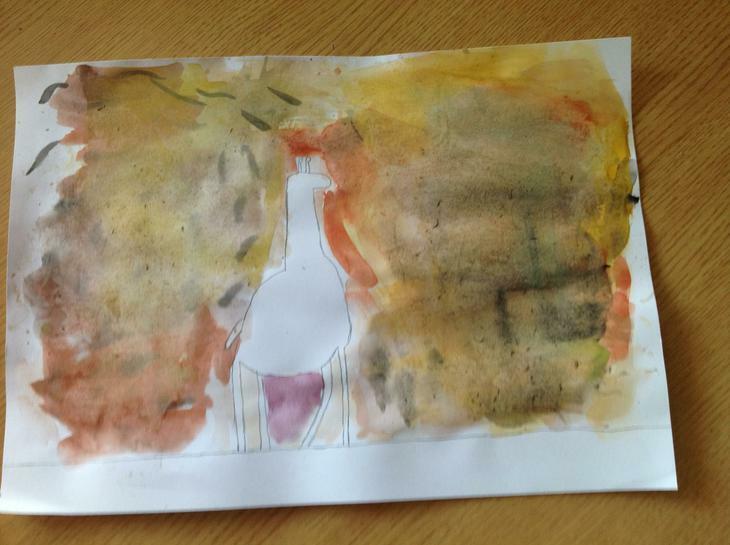 We then added different water colour paints to bleed into the water to create a background wash. We tried to use colours to reflect the animal we had chosen. 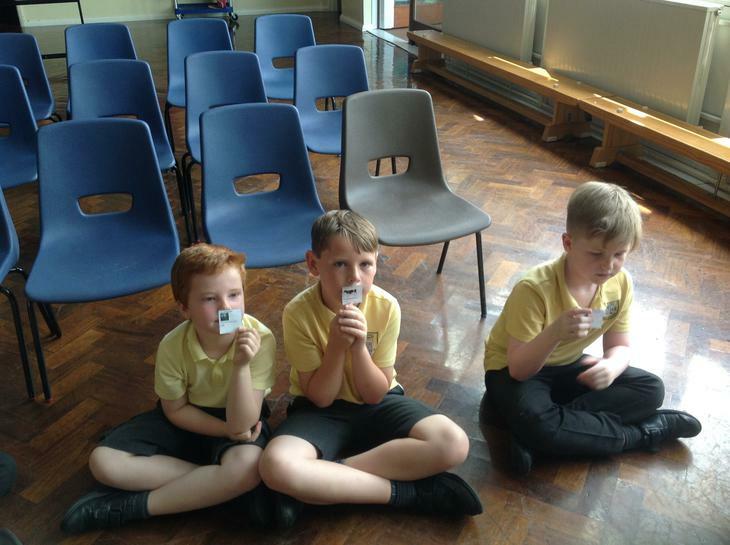 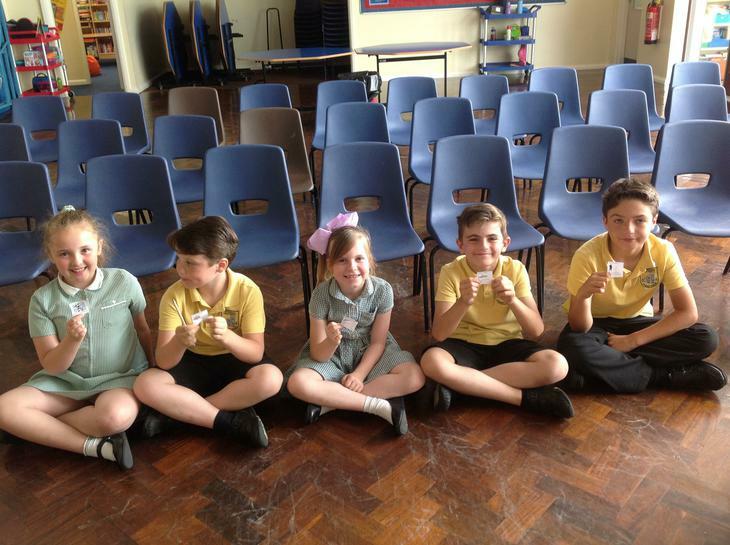 We had to create our own food chains today. 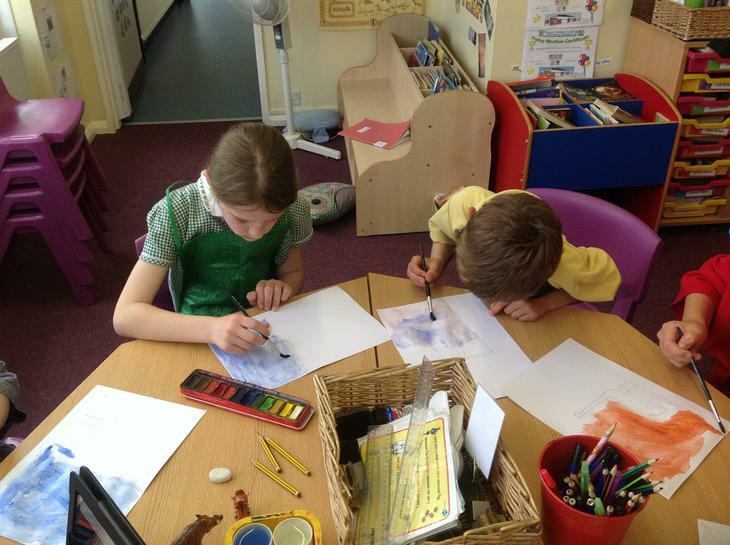 We had different animals and had to find our partners to create our food chains. 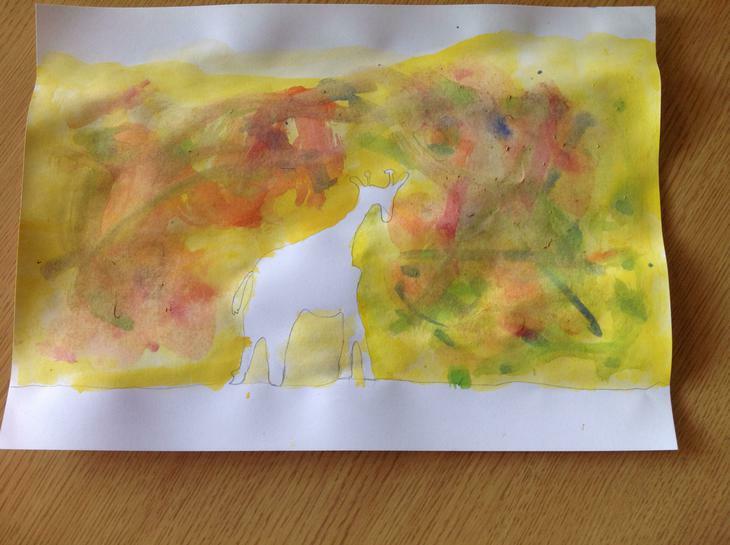 We've been mini beast hunting in the school grounds today! 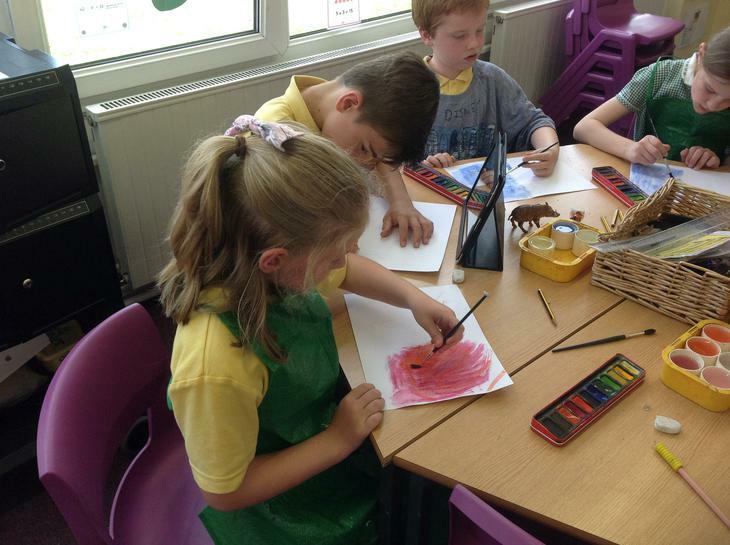 We had to make sure we were careful when handling creatures and respect their habitats. 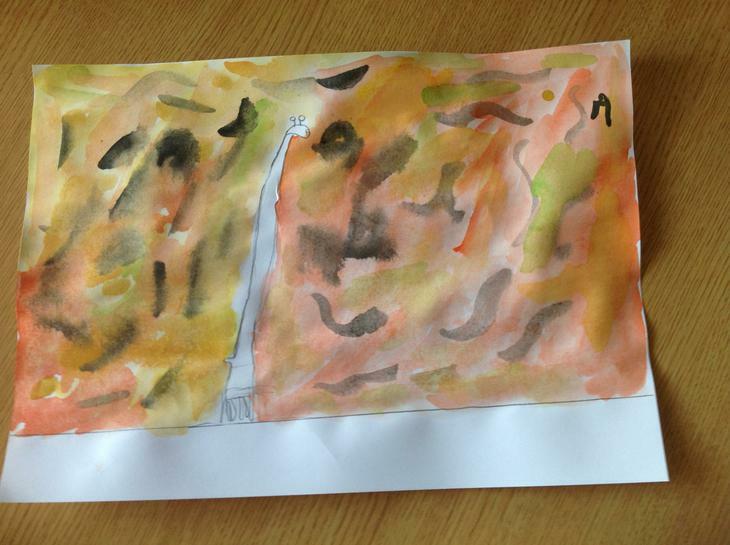 We looked inside our new bug hotel in school too! 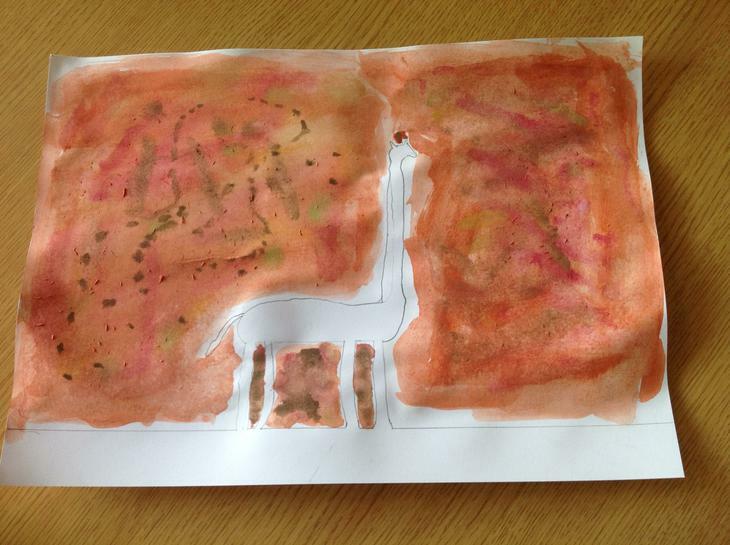 We also found ants and worms for our wormery and ant farm for the classroom too!